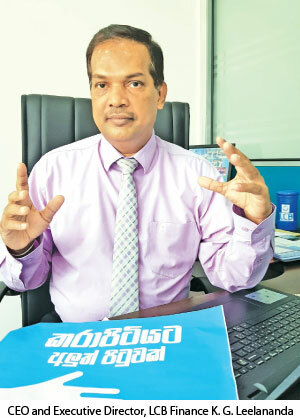 Founder Director LCB Finance head office in Kohuwela. 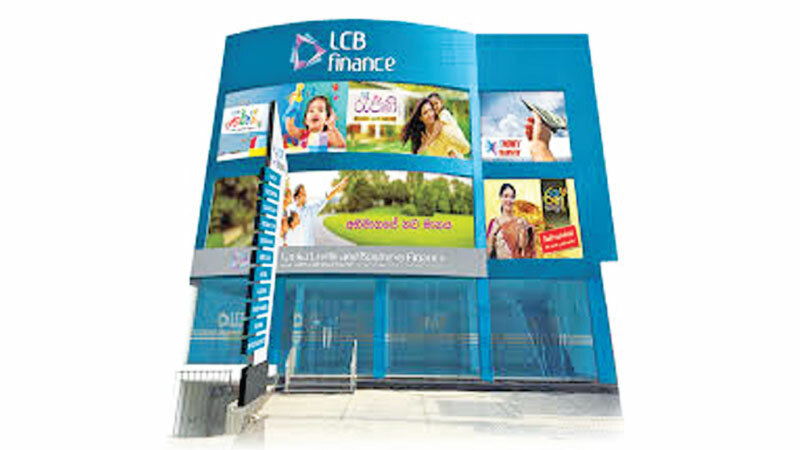 Lanka Credit and Business Finance Ltd., (LCB Finance), has recorded a turnover of Rs. Rs. 264 million for the year ending December 31, 2018. The first fiance company to be created from the Southern Province, LCB Finance has also posted a profit for the period 2018, 280 million for 2018. The Monitory Board of the Central Bank of Sri Lanka (CBSL), transferred the management and control of the City Finance Corporation, which was under their control and supervision until then. With this takeover, we restructured our financial organization under the Finance Business Act No. 42 of 2011 and registered under a new business name as “Lanka Credit and Business Finance Limited” (LCB Finance). The Board of Directors of LCB Finance comprise: Emeritus Professor W.M. Abeyrathna Bandara (Chairman of the Board of Directors), K. G. Leelananda, Executive Director - Chief Executive Officer and Founder Director), R. L. Masakorala, A. G. Maheen Priyantha, U. K. H. R. Ranasinghe, K. I. Weerasinghe, J. W. Nanayakkara, S.W. Subasinghe, V. Lokunarangoda, G.K.